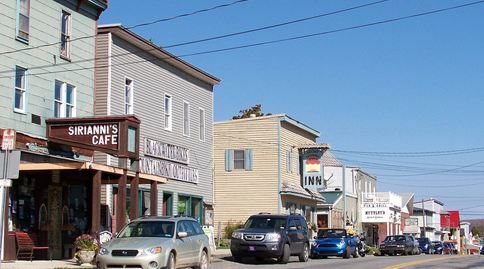 The tiny town of Davis has been host to wheeled racing for decades now. 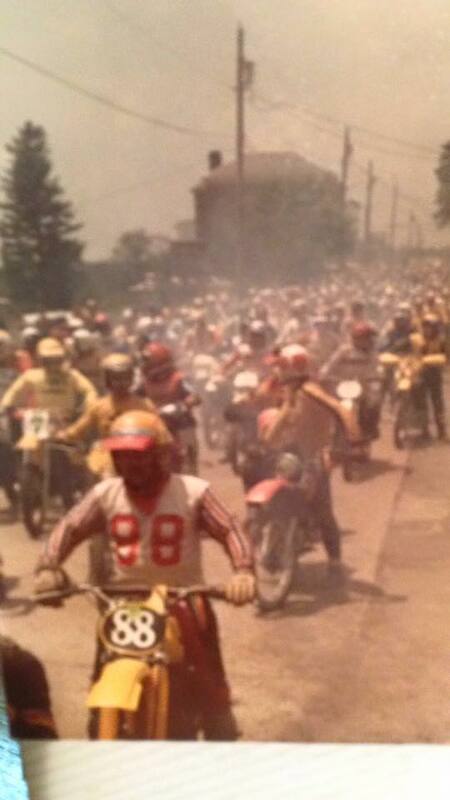 The first Blackwater 100 took place in 1975. 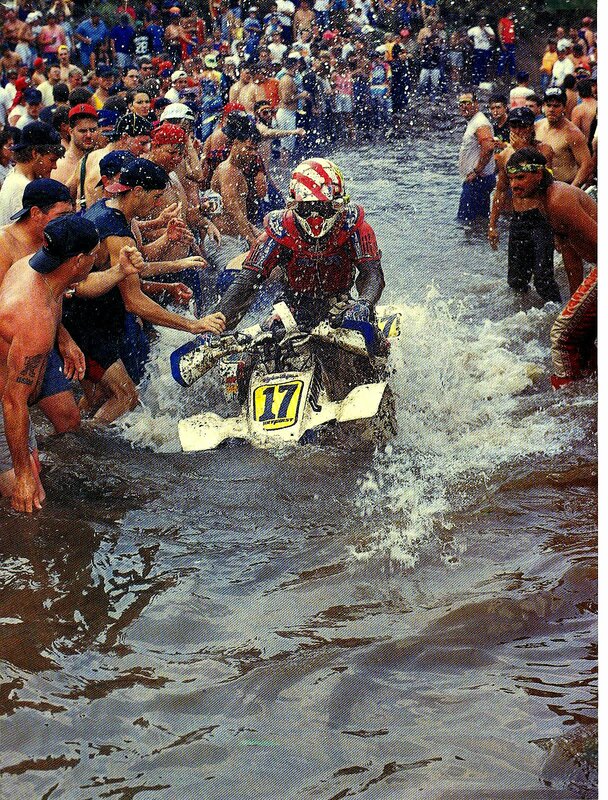 It was once billed the "toughest race in America" because of the gnarly terrain and large amounts of mud. 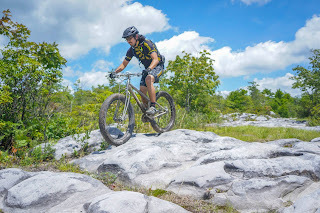 The mountain bike racing on the Moon Rocks followed in 1982. 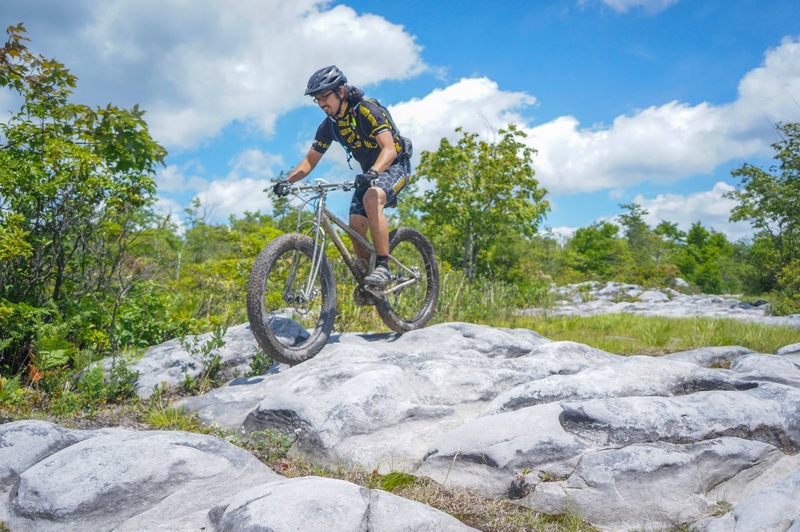 Davis was one of the only places to ride super tough terrain on the East Coast for this nascent sport of mountain biking, which was supposedly invented in 1978 in California. 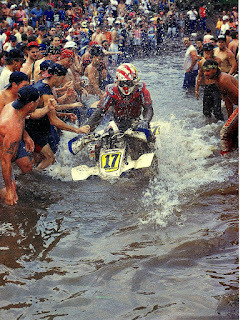 The exciting times of the Blackwater 100 were over in 1993. A girl died that last year and over 200 people were arrested, which was down form 500 the year before! There were 10,000 people in a town with a very small population. 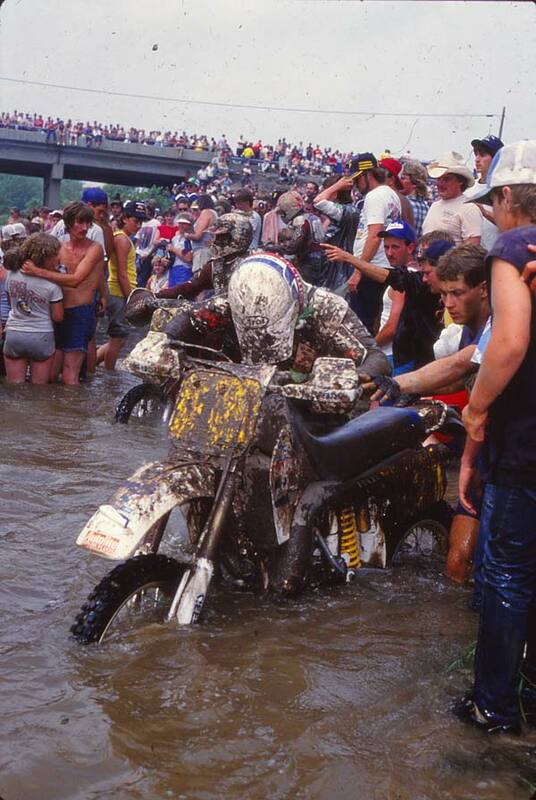 The race was a victim of it's own popularity with too many wild people and motorized vehicles leaving ruts and pollution in the Canaan wetlands. The race course was owned by the power company and they choose to stop the race. 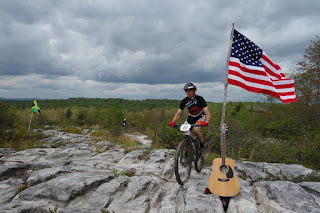 That next year I moved down here and did my first 24 Hours of Canaan MTB Relay Race, the last year that they used the Moon Rocks course. 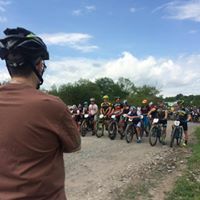 Flash to 2017 and mountain biking is still here in Davis and going strong! 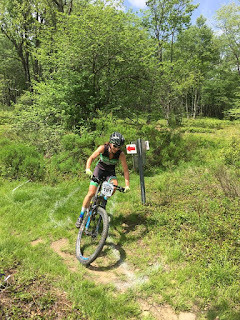 This past weekend the Blackwater Bicycle Association put on the Blackwater Classic XC race and good clean fun was had on a perfect weather day. Mike Goss of Sirianni's is always the starter for the races! I bet he's got some great old Blackwater stories. 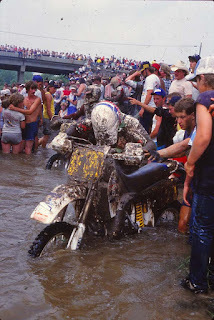 The territory could still be considered the "badlands" because of the challenging terrains, fast rock gardens and questionably deep mud puddles. There has been some good trail work over the years with turn piking, brushing and new, built trails to make more loops. 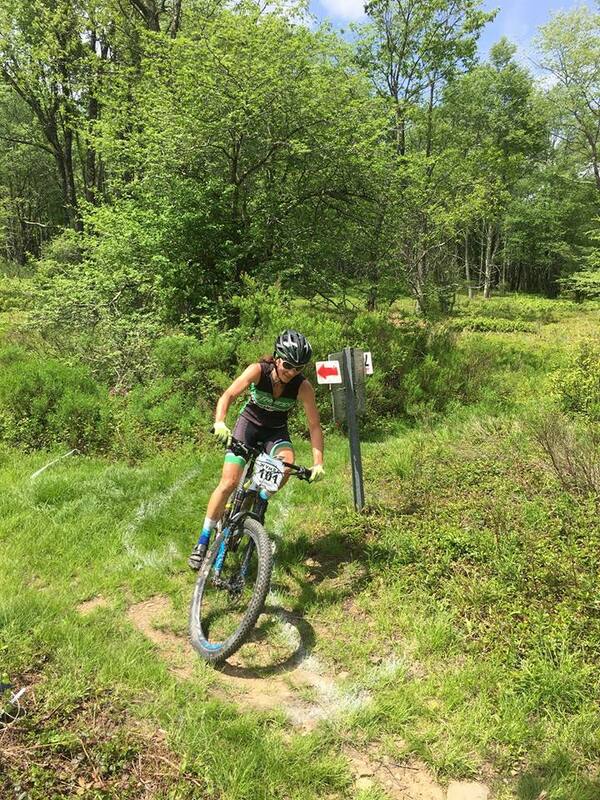 At this race, there were three different loops...beginner, sport and expert. The lucky experts got to do the Moon Rocks two times! 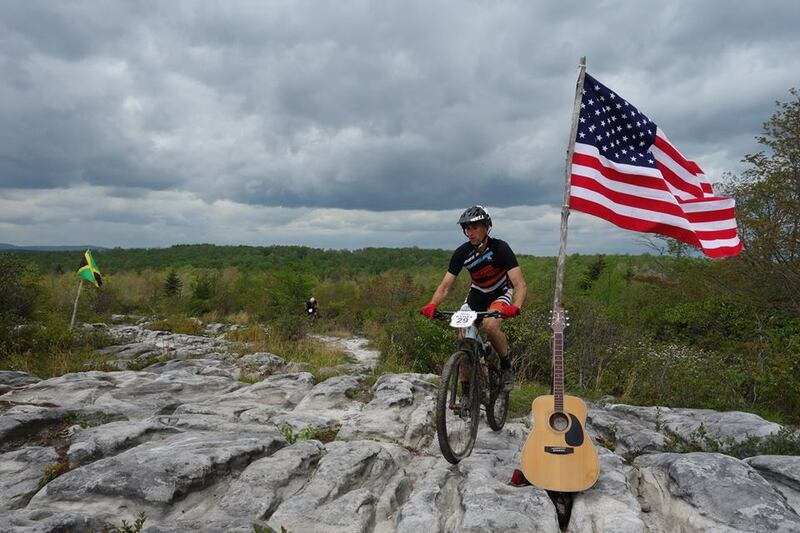 And they were greeted with Todd, his guitar and an American flag. The expert class was the smallest, but the sport and beginner classes had healthy participation. And of course it was so cute seeing the littlest of kids completing a real single track loop. 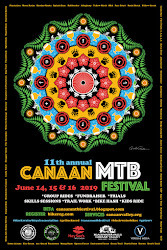 So if you make it out to the Canaan MTB Festival, ride the Moon Rocks!